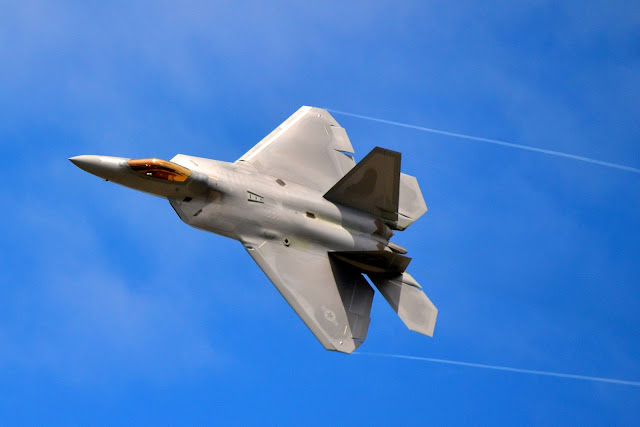 Air Force officials say they will soon be deploying stealthy, high-tech F-22 fighter jets to Europe to train with other nations' militaries and reassure allies worried about Russian aggression. Air Force Chief of Staff Gen. Mark A. Welsh says allies in Europe have advanced aircraft and they want to be able to train side-by-side with the U.S. fighters to insure the nations' militaries can operate well together. Air Force Secretary Deborah Lee James says the deployment also will allow pilots to get more experience operating over European terrain. She says Russian military activities in Ukraine are of great concern to America and its allies, and the U.S. approach needs to be strong and balanced.